I think of this book a lot, even more than a year after reading it. 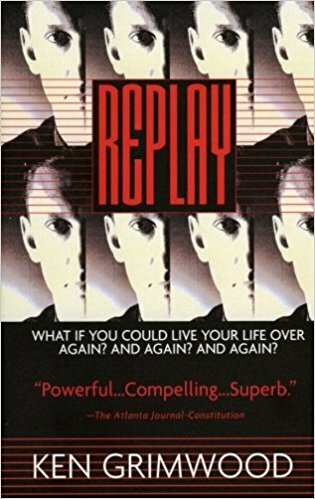 What others thought about "Replay"
Jeff Winston was 43 and trapped in a tepid marriage and a dead-end job, waiting for that time when he could be truly happy, when he died. And when he woke and he was 18 again, with all his memories of the next 25 years intact. He could live his life again, avoiding the mistakes, making money from his knowledge of the future, seeking happiness.